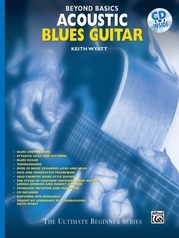 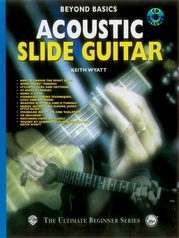 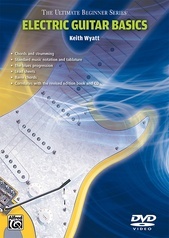 Keith Wyatt, master blues guitarist and educator, demonstrates how to create the soulful sounds of all the great legends of the blues guitar. 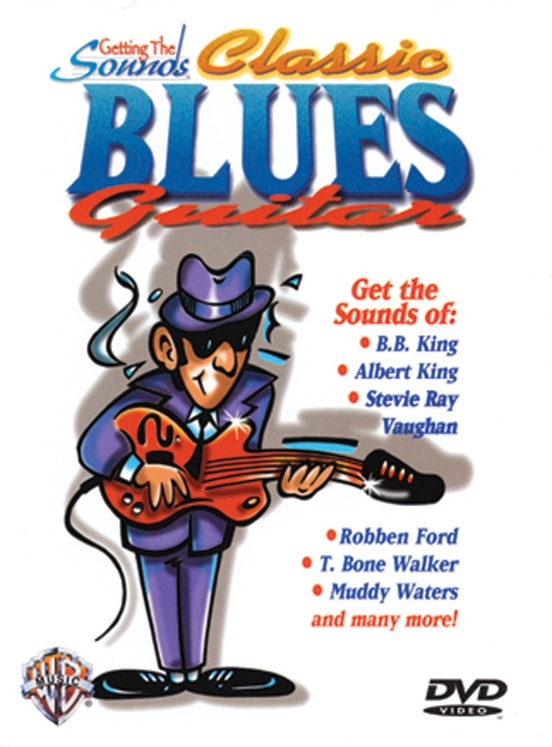 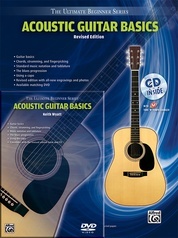 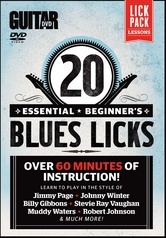 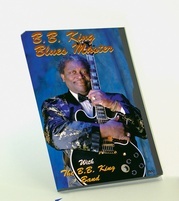 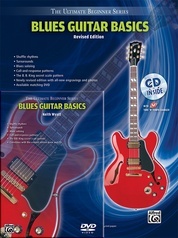 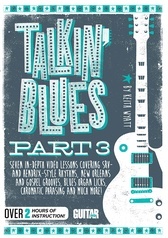 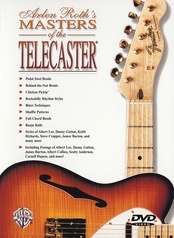 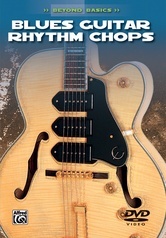 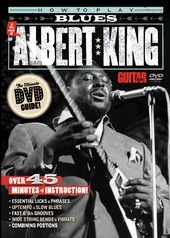 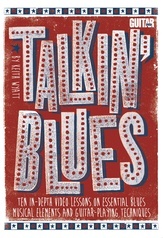 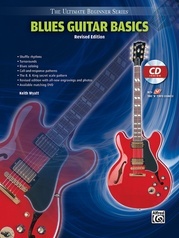 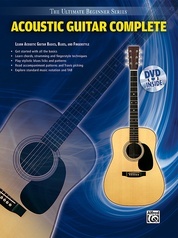 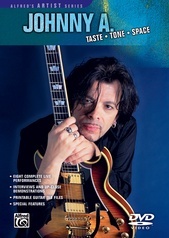 This DVD will provide you with everything you need to re-create the classic blues guitar tone of Albert King, B.B. 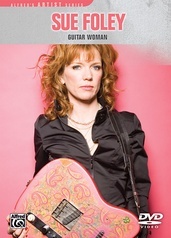 King, Robben Ford, Stevie Ray Vaughan, T-Bone Walker, Muddy Waters, and many more. 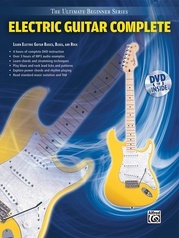 Special DVD features include additional video previews, "getting to know your amplifier" interactive features, and much more!